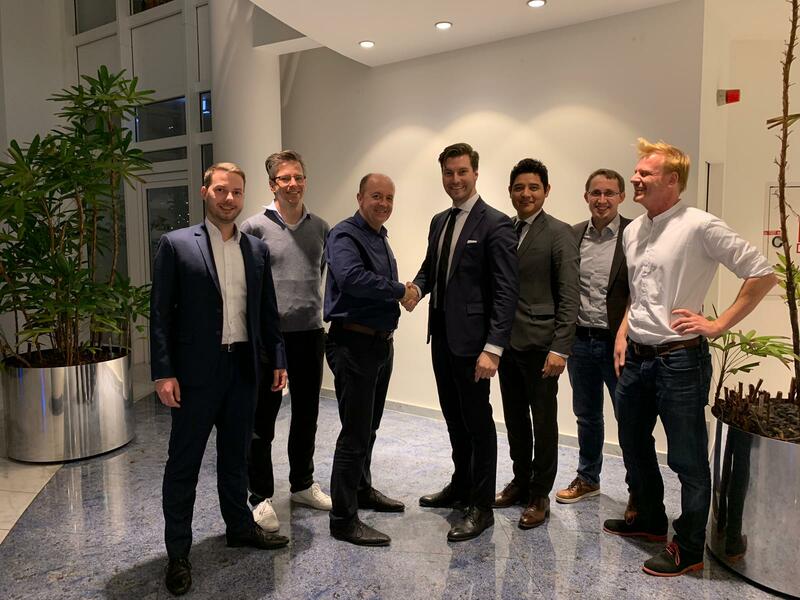 CELLINK AB (“CELLINK”) has entered into an agreement with the owner of Dispendix GmbH. (“Dispendix”) to acquire all shares in Dispendix for a purchase amount of 5 M €(“Acquisition”). “With this strategic acquisition, we are looking forward to taking a new step in CELLINK’s development focusing on the pharmaceutical industry. The Dispendix technology platform complements CELLINKs product range well and increases the uses of our innovative bioink through higher reproducibility and the ability to print more relevant tissue structures. Together, both companies to be stronger and able to offer a more comprehensive solution for both academic and pharmaceutical customers worldwide.” Erik Gatenholm, CEO, CELLINK.